Physicians working in the current healthcare environment are under an enormous amount of pressure and stress, and as a result, a condition commonly referred to as ‘physician burnout’ is becoming an ongoing concern in the medical field. 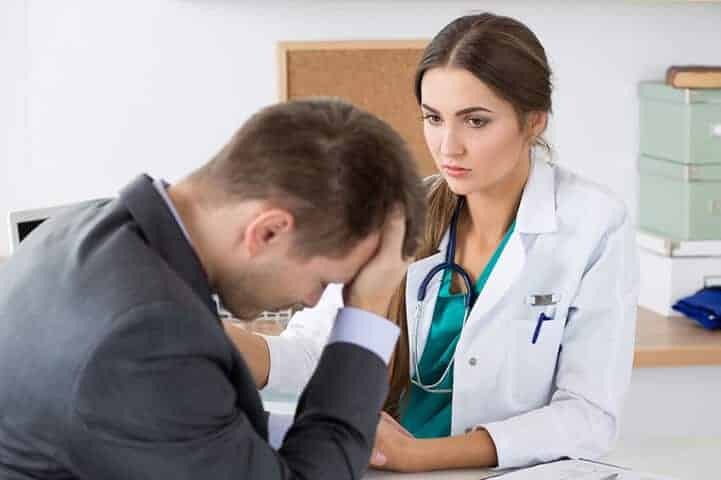 Trying to manage the stress of patient cases and administrative tasks, on top of balancing the challenges of everyday life, are among the reasons why physicians are feeling the pressure. According to the American Foundation for Suicide Prevention, 300-400 physicians die by suicide annually. That’s almost a doctor a day. As mentioned in the April 2016 issue of U.S. News & World Report, physicians have higher rates of depression, divorce, and substance addiction than the general population, and 50-70% of doctors suffer from ‘burnout syndrome’. A growing body of research shows that physician burnout and depression are linked to medical errors and to the kind of depersonalized care that is often both less effective and less palatable. By sacrificing their own well-being, health care providers are adversely compromising the quality of care they provide to their patients. As a doctor, you must remember that before you can take care of others, you must take care of yourself first. Another interesting article in New York Times points out, “It has been shown in some studies that if the physician is exercising, if the physician are taking care of themselves, eating well, sleeping better, they have patients who have better clinical outcomes,” said Dr. Hilary McClafferty, a pediatrician who is an associate professor in the department of medicine at the University of Arizona College of Medicine in Tucson. In order to be truly effective in their work, physicians need to balance the demands of their work with self-care. This involves taking time off for introspection and self-care to replenish their personal reserve of adequate mental, emotional, and physical energy to stay clinically competent and present. The famous Wellness Wheel refers to 6 types of wellness – physical, intellectual, emotional, spiritual, social and occupational – and allows individuals to reflect on current life balance and self-care. Improving physicians’ wellness and implementing self-care strategies is a multifactorial process and includes attention to all these 6 types. Personal self-care refers to strategies for individual physicians to take better care of themselves. According to a research study, strategies for personal self-care include prioritizing close relationships such as those with family; maintaining a healthy lifestyle by ensuring adequate sleep, regular exercise, and time for vacations; fostering recreational activities and hobbies; practicing yoga, deep breathing techniques, mindfulness, and meditation, as well as pursuing spiritual development. According to the American Medical Association, burnout and ignoring the source of problems is not the way to wellness. Meditation can help to protect the mind, which can help healers to heal while they maintain personal well-being. According to Psychology Today, 6.3 million Americans, or roughly 1 in 30 Americans, are being referred by doctors to practice activities like meditation. The high number of referrals shows that doctors are recognizing the benefits of meditation and yoga. A Harvard study shows that mind-body practices like yoga and meditation have been shown to reduce your body’s stress response, and to have many health benefits, including improving heart health and helping relieve depression and anxiety. “Living Well: Intensive Retreat for MDs and HCPs” program for busy medical doctors, nurses and other healthcare professionals seeking to build a proficient practice for self-care to enrich their quality of life and patient care. The tools and techniques taught in this retreat have been well researched and backed by many scientific studies at different universities world wide. 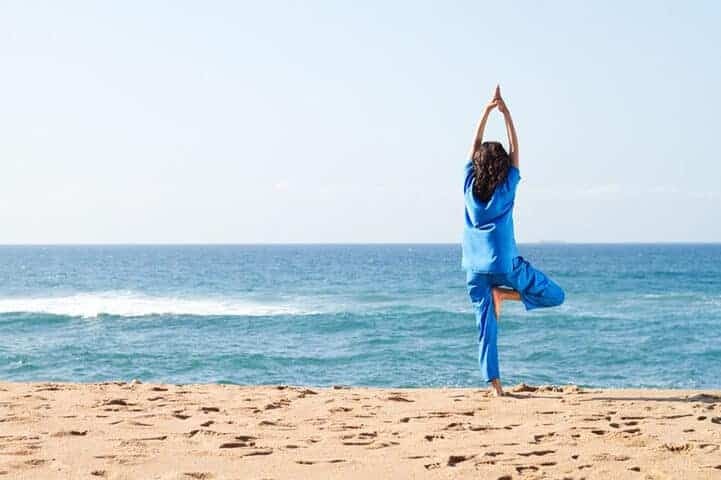 The retreat also provides physicians and allied health professionals with an update on the latest research in yoga, breathing practices, and meditation, as well as their therapeutic applications, including benefits and risks. Recognizing the importance and essentiality of self-care for physicians, the NYU Post-Graduate Medical School designates this program 10-30 CME credits. By attending this program HCP not only learn excellent self-care tools, but also earns 10-30 CME / CNE credits as provided by NYU Post-Graduate Medical School. This course, which is designed for physicians, medical students, residents, fellows, osteopath practitioners, nurses, nurse practitioners, allied HCPs and complementary and alternative medical practitioners, is offered in various locations in the USA throughout the year by the Art of Living Foundation. — Dr. Bharti Verma, M.D.